Spray-on sunscreens are easy to apply for both adults and kids. They are lightweight and dry quickly without leaving behind any greasiness. They spread evenly and cover all areas of your skin. However, some of these spray sunscreens contain alcohol that can be harmful for sensitive skin. Here are the top 8 spray sunscreens that work very well. The Neutrogena Ultra Sheer Body Mist Sun Block gives broad-spectrum UV protection. This is a lightweight mist sunscreen. It contains Helioplex that protects from UVA-aging and UVB-burning rays. This provides a non-greasy finish once applied on your face and body. 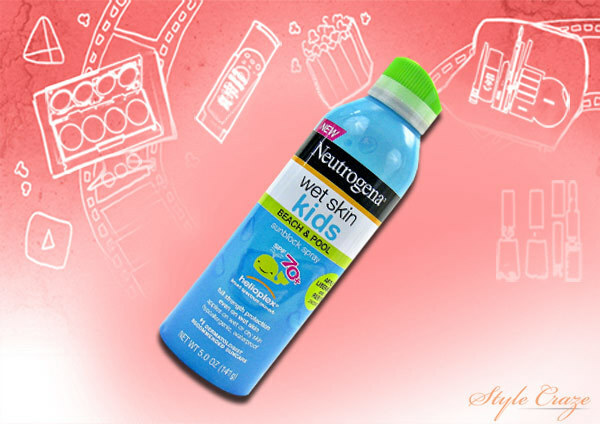 Neutrogena Ultra Sheer Body Mist Sun Block is water proof and sweat proof. It is non-comedogenic and does not contain oil or PABA. This gets quickly absorbed to give you soft and smooth skin. This sunscreen spray gives instant protection from UVA and UVB rays. This comes as a convenient fine mist spray that is easy and quick to apply. This is suitable for all skin types. 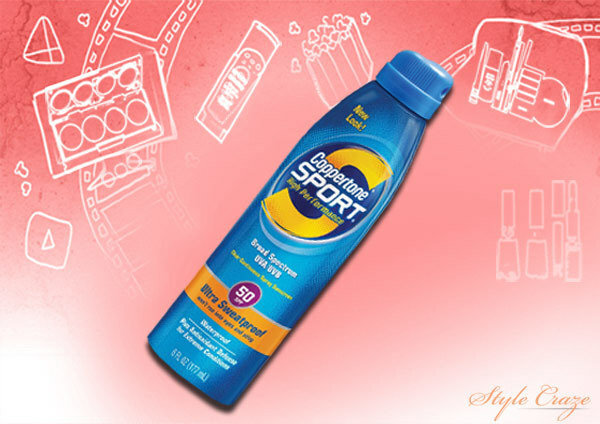 Coppertone Sport High Performance Sunscreen, Clear Continuous Spray, SPF 50 comes in a clear gel form that doesn’t require rubbing in. This is sweat and water resistant. This is best for active adults and dries instantly. This doesn’t sting your eyes. This spray covers almost all the areas evenly. This is CFC-free. This gives maximum protection when applied on wet or dry skin. This is sweat and water resistant. This can be applied directly on to wet skin without the worry of any white marks. This contains Helioplex reg (a sunscreen complex) to protect against UVA and UVB. This is hypoallergenic, oil-free and PABA-free. This sun protection spray can be applied directly onto your wet skin. This comes with a unique water-repelling ability. 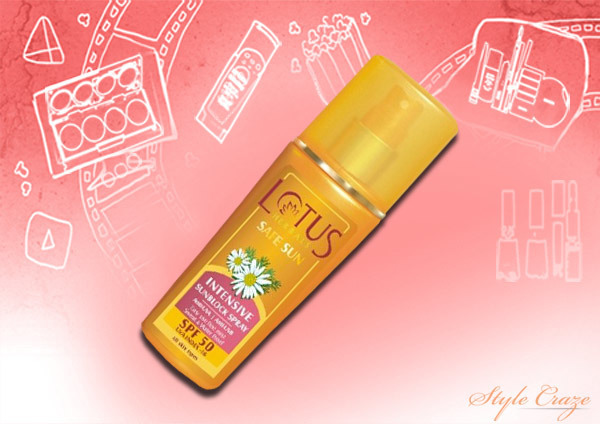 This has a special blend of lotus complex to give superior sun protection. It is water and sweat resistant. This sunscreen spray is lightweight and does not feel greasy on the skin. 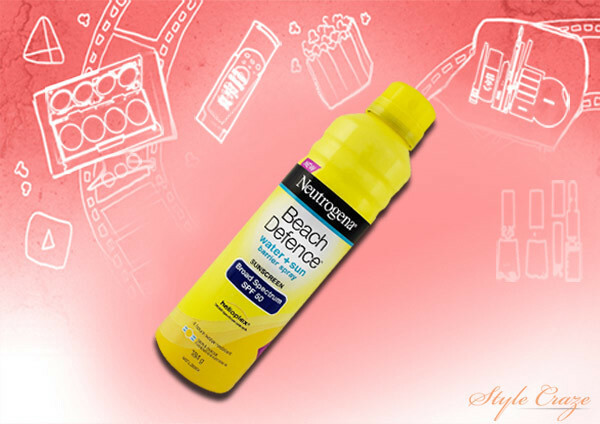 Neutrogena® Beach Defense™ Sunscreen Spray offers the best skin protection against the harmful sun rays. This is clinically proven to protect from sun damage. The Beach Defense™ Sunscreen Spray provides protection from UVA/UVB rays. It is lightweight and gets quickly absorbed. This is even ideal for outdoor skin protection. This mist is suitable for all active family members. This is oil-free and PABA-free. This has a fresh lingering scent too. 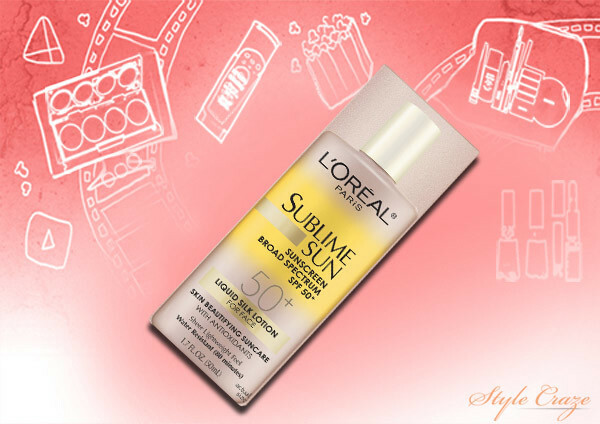 L’Oreal Paris Sublime Sun Advanced Sunscreen Crystal Clear Mist SPF 50 has a special UV filter system that provides long-lasting sun protection. This contains unique, luxurious crystal clear mist and powerful antioxidants such as Vitamin E and white grape seed. This enhances the benefits of sunscreen to maintain healthy and youthful skin. The spray mist gets quickly absorbed into the skin, without leaving behind any greasy residue. This is a luxurious and mess-free formula to protect against sun damage. This is oil-free, non-pore clogging and dermatologist-tested. The L’Oreal Paris Sublime Sun Advanced Sunscreen Crystal Clear Mist SPF 50 is a sweat and water resistant sunscreen. This can be used on the body for all-over sun protection. It is an unscented product with SPF 50. 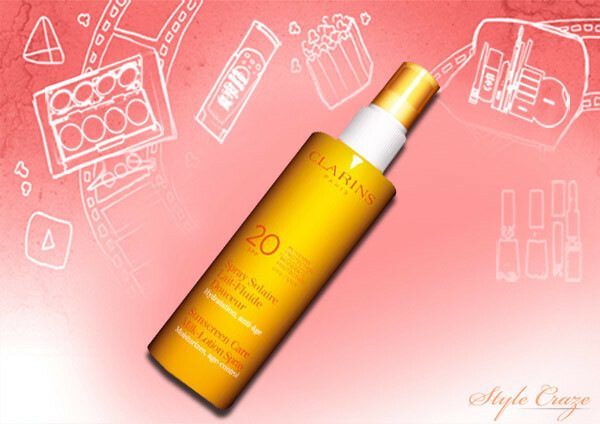 This is a lightweight sunscreen mist with SPF 20. It is very gentle on your skin. This is a water-resistant sunscreen that provides longer protection against the harsh sunrays. It is suitable for all skin types, and promotes healthy and beautiful skin. This contains a unique plant-based complex. Have you tried any of these spray sunscreens? Let us know in the comments section below.